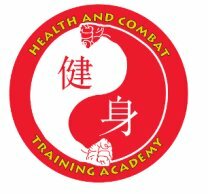 Health and Combat trainning academy: Wing Tsun school in Madrid, dedicated to the art of Wing Tsun. We want to spread the art in it's traditional, Yip Man Lineage way. Our blog: www.wingtsunmadrid.es, our youtube channel (smythhuozhe) or our twitter account @wingtsumadrid. If you're ever in our city, come and visit us!